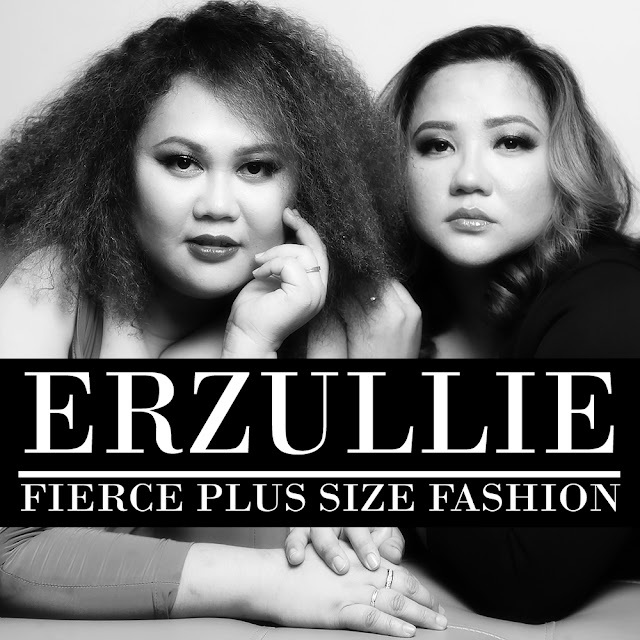 Erzullie Fierce Plus Size Fashion Philippines: PLUS SIZE DESIGNER: THE GOOD OLD FWB - "FRIENDS WITH BUSINESS"
PLUS SIZE DESIGNER: THE GOOD OLD FWB - "FRIENDS WITH BUSINESS"
Many people say, "never do business with your friend, it never goes well". Yet, more than 5 years in, Berna and I are still best friends and we are happy to report that Erzullie is still going (despite the hiatus). To be honest, we have been friends for 13 years, but we are no longer sure when we actually became bestfriends. Nevertheless we both know that it has been more than a decade now. 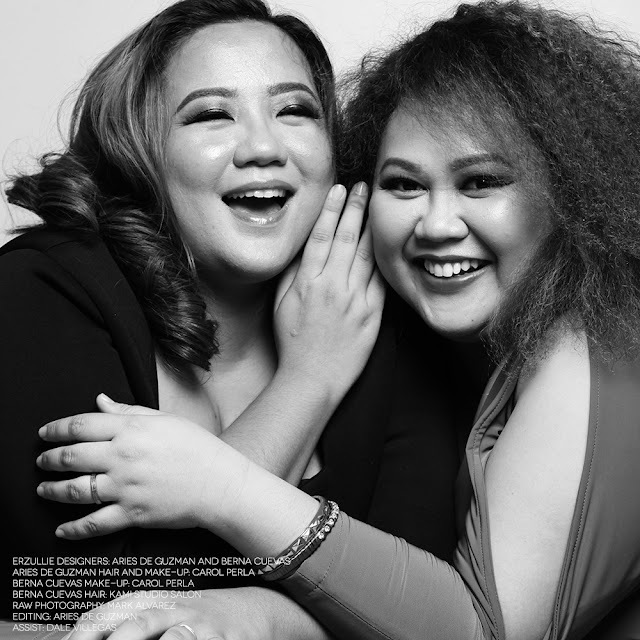 Before we started Erzullie, Berna and I always had the common understanding, "Bestfriend over Business" always --- every day/all day.Why? Because at the end of the day, you can always make a business, but never a best friend. Do we argue? Yes. Hard? Yes. We can even do mild. But after that, we just brush it off. To us, when it's done, it's done. The important part is we get out of things TOGETHER. No one should ever be left behind. 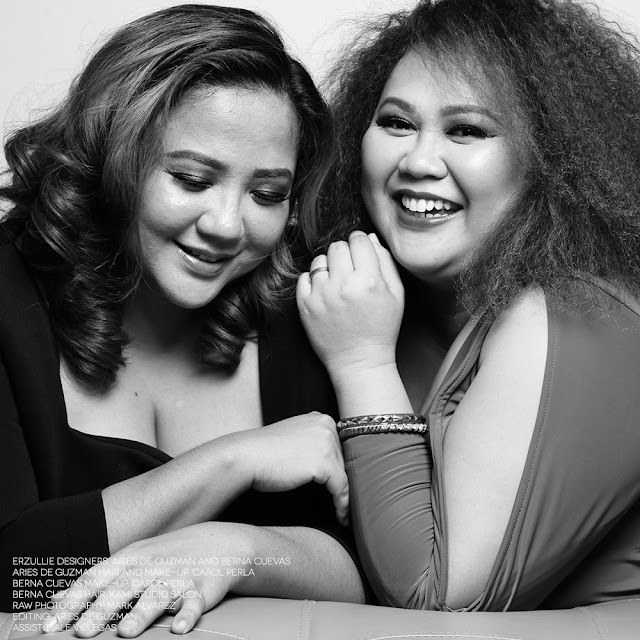 Another thing is that we completely have trust in each other's talents and skills. As many of you may know, Berna is the Queen of production, while I am the Queen of Marketing department. We have very distinct functions and we know when to bow down to each other's expertise. There are times that we have to decide together (designs and business direction), but with that we aim to listen and understand the other person's side. After that, we just make sure that we collaborate and mix our decisions together to come up with one solution. So there you have it, "Bestfriends > Business" and "Complete Trust".